Kinvara claim U16 AI final victory! Phew.....What an evening. What a bunch of lads. We will follow with match report later, but for now story was.......we took early lead 2-3 to 0-0...Killimor came back (as they do)...we replied and had 9 point lead heading to the interval..........goal for Killimor just before half-time.....half-time Kinvara 2-6 to Killimor 1-3......Killimor getting back into game...gap down to four....our lads had to decide....they decided that they were not going to lose this one...stood up and were counted....we held on with heroic performances all over. Final Score Kinvara 2-12 to Killimor 1-10. Captain Alan Keane collected the shield, while Ollie Nilan won man of the match with 1-8 scored. Note: credit to both teams for a sporting, skilful and tough final. Hats off to Killimor too. We've had many battles with them over the last 3 years. 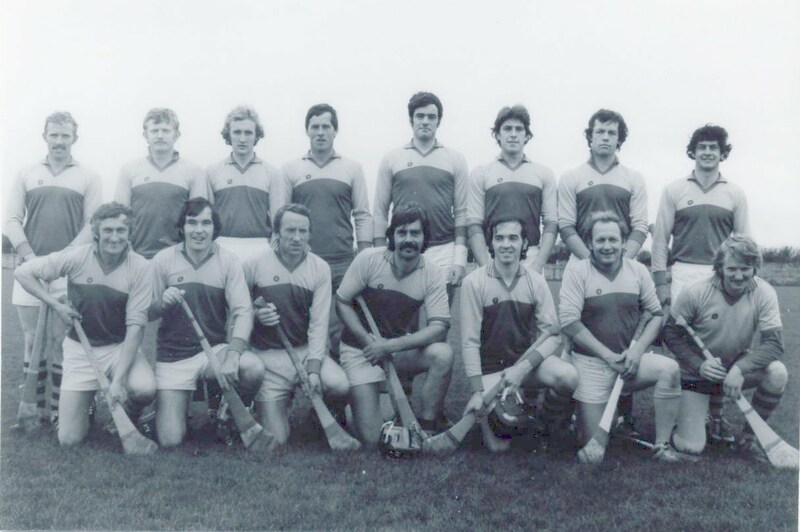 Honest hurlers. Final score: Kinvara 2-12, Killimor 1-10.